If you are serious about stretching and flexibility you really need to read Stretching Scientifically by Thomas Kurz. 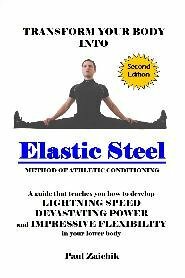 It contains all the background information you need to know, along with stretching programs to increase your flexibility in the shortest possible time using the safest techniques. The Thomas Kurz book and other books of interest are displayed below.